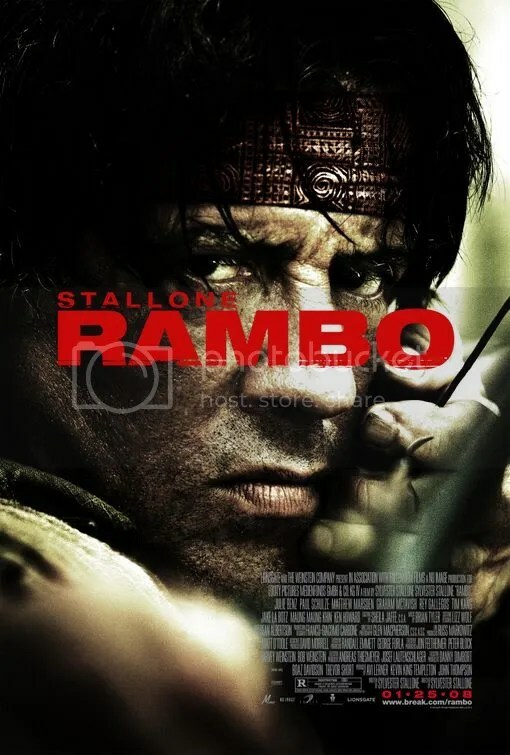 This is Rambo 4 for those keeping track. Killing, killing and more killing. Mindless. 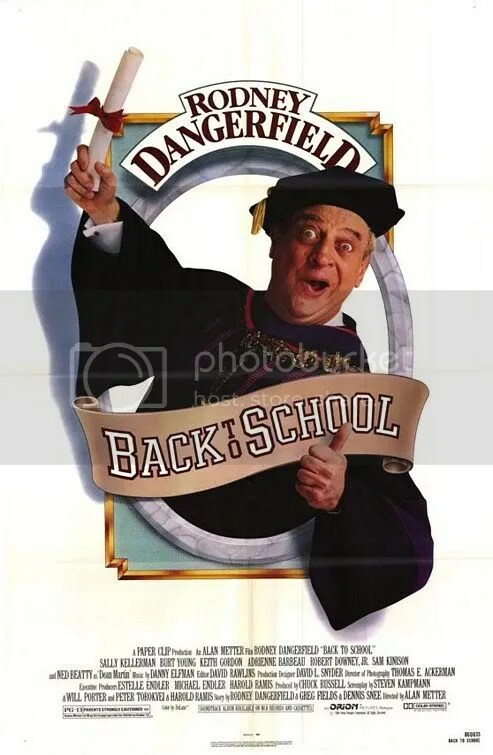 Not sure why, but this Rodney Dangerfield film actually improves with repeated viewings. Classic 80s comedy. 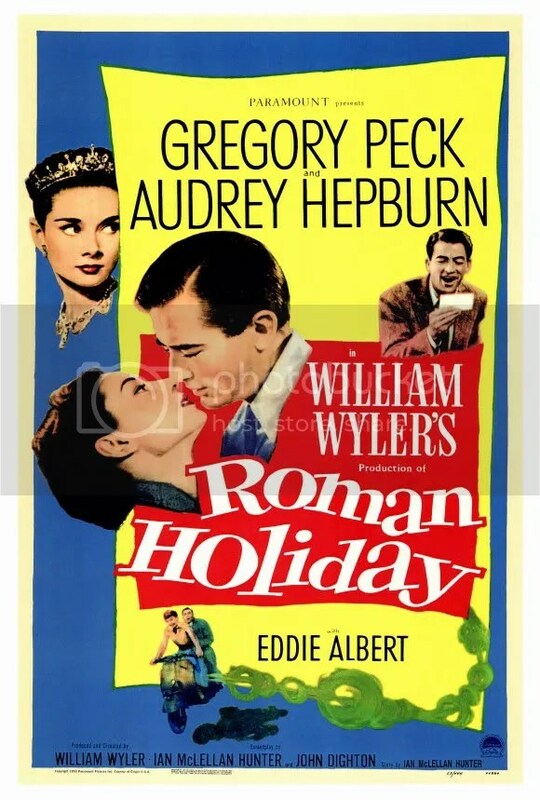 The standard by which all romantic comedies should be judged. Perfection. 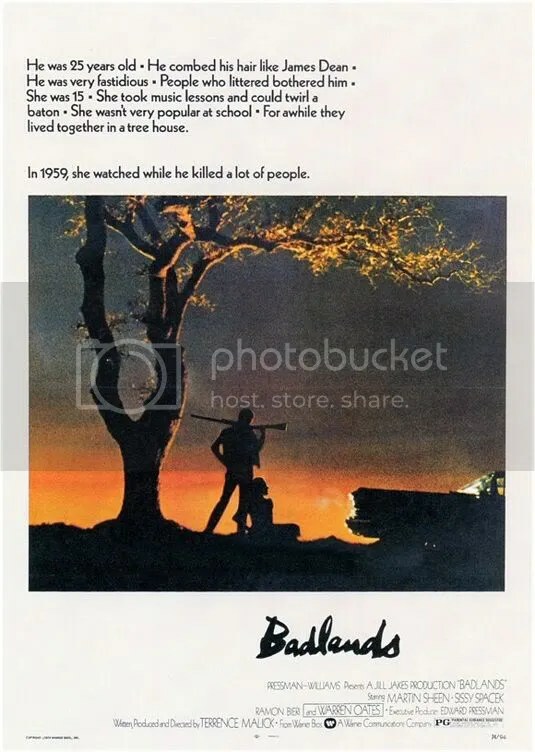 Director Terrence Malick’s best film. 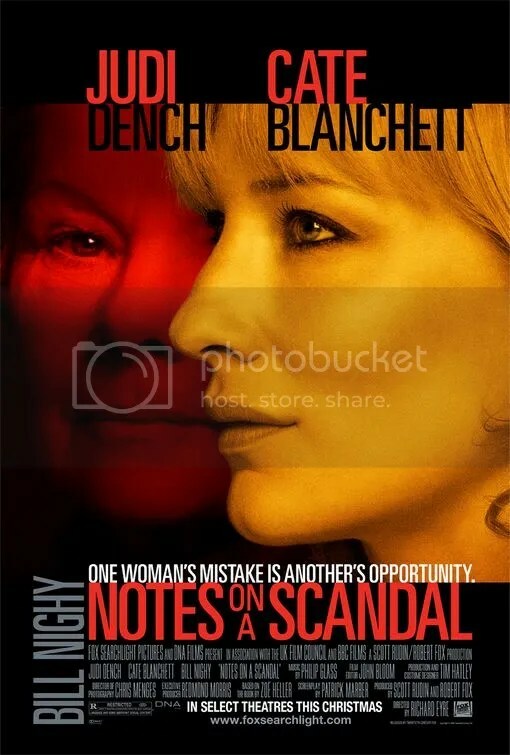 Judi Dench and Cate Blanchett are two schoolteachers locked in a battle of wits. Both actresses command your attention. You cannot look away, no matter how uncomfortable things get.